Many years ago I was working on a Ph.D. in St. Louis, Missouri, and I began to feel a strong sense of priestly vocation as well as an academic one. I talked this over with my wife Connie, and we agreed: let’s explore that. The Community at General is deeply grateful for support from the LCU Fund for Women’s Education. The LCU Fund is the only organization in New York City exclusively dedicated to providing housing support to promising women students preparing for professions that give back to the community. 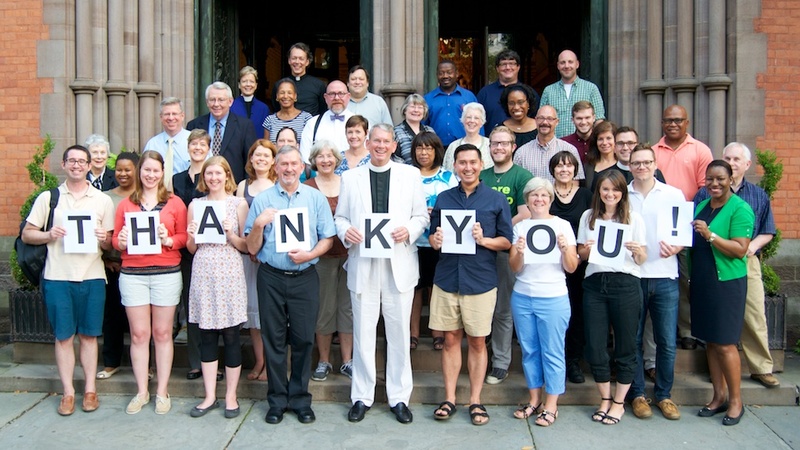 As bishops serving on the Board of Trustees at The General Theological Seminary of The Episcopal Church, we have witnessed up close an unprecedented year of challenge, conflict and opportunity. 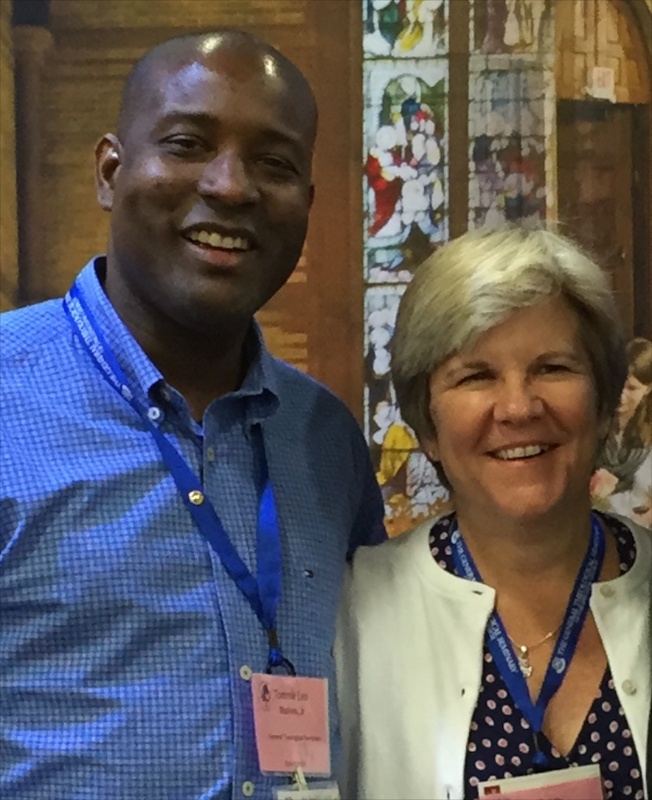 Dr. Deirdre Good has informed the Board of Trustees of The General Theological Seminary that she will resign as Professor of New Testament effective May 25, 2015. The Rev. Andrew Kadel has informed the Board of Trustees that he is resigning as Director of the Christoph Keller, Jr., Library and as member of the faculty of The General Theological Seminary, effective May 23, 2015. In the name of our Lord Jesus Christ I greet you as the newly elected Chair of the Board of Trustees of The General Theological Seminary. This is a great honor and I accept the trust it betokens. the Millions March NYC on December 13. Since the moment a Staten Island grand jury announced it would not indict the NYPD officer responsible for the death of Eric Garner, GTS students, staff, faculty, and alumni/ae have stepped out, spoken up and responded with compassion to the pain wracking our city and nation. The 22nd Ecumenical Theological and Interdisciplinary Symposium, co-sponsored by the Academy of Romanian Scientists and the Romanian Institute of Orthodox Theology, met all day at The General Theological Seminary on December 6, 2014. A further step in the Organizational Mediation Process by the Lombard Mennonite Peace Center at The General Theological Seminary took place on November 20, with the first meeting of the Logistics Committee via conference call facilitated by Bill Blank, the LMPC Associate Director.